Most drivers have experienced that dreaded moment when the car won’t start. It’s typically due to a bad battery, which means it’s time to get a replacement. 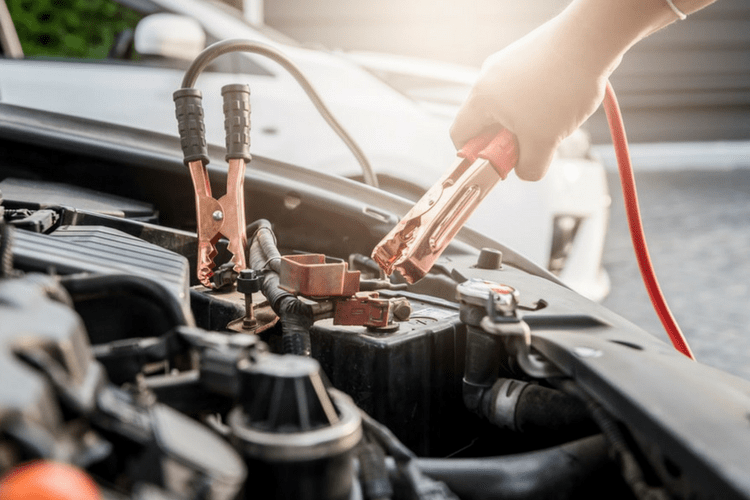 Fortunately, drivers don’t have to wait until the moment when their car won’t start at all, because they can look for several signs that the battery is going bad and should be replaced immediately. These are some of the most common signs that car battery issues are on the horizon. One of the most obvious bad battery signs is a warning light on the car’s dashboard. In some cars, the dashboard has an icon that looks like a battery, and it will light up if there’s a battery problem. In cars that don’t have a dedicated battery icon, the check engine light might come on. Either way, a dashboard light is a good sign that the driver should take the car to a mechanic to check out the problem–and possibly buy a new battery. Another pretty simple sign that the car may be having a battery problem is the age of the battery. Most batteries don’t last more than four or five years, and they last even less time in extreme weather conditions. So if it’s been a few years since the last replacement, it’s a good idea to get a new battery soon, especially if there are any other bad battery signs. If the car seems slow to start lately, this may be a sign of a battery problem. After all, the battery is responsible for producing the power necessary to start the car. If there’s not a lot of power in the battery anymore, it’s going to show. It’s possible it won’t start at all next time, so it’s important to get the battery checked out and replaced as needed once the car is slow to start. Extreme weather–including both hot and freezing temperatures–can cause the battery case to start swelling up. The result is that the battery inside the case ends up dying and needs to be replaced. This is one battery problem that should just take a quick glance under the hood to notice, so it’s pretty clear when the car’s owner knows what to look for. If there is a strange smell coming from under the hood of the car, it could be due to a battery problem. This is because the battery may be leaking, causing a rotten egg smell. 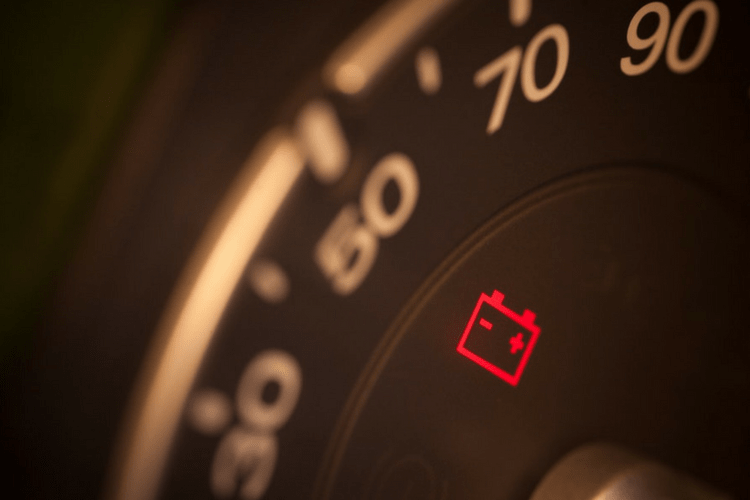 Not only does this issue require a new battery, but it could also affect other engine components, since sulfuric acid that leaks from the battery can quickly corrode car parts. The battery is not only responsible for starting the car, but also for keeping electrical features running. So if the lights won’t come on, the power windows won’t roll up and the radio doesn’t work, it may be because there’s not enough electricity coming from the car battery. For drivers who don’t notice any of these signs and end up with a car that won’t start, it’s a good idea to have a battery jumper ready to go. Having this and other helpful car maintenance products on hand can offer all drivers some peace of mind. I recently had an experience involving my battery unable to start my car. It would accept a jump and went another 1K before it happened again. No warning, no engine lights, and the volt meter registered over 13V during driving so the charging system is good. The battery is over 5 years old but always tests with 13+V. I have cleaned the connections. I guess it is time to replace just because of the age.